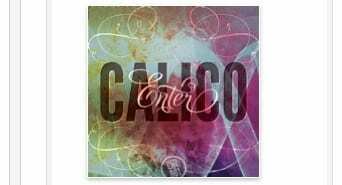 This is the video that Robin Fuller made for my track for the Enter Calico compilation album and iPad app. I think his interpretation of the music works really well. ESCAPE.pod is a science fiction film produced by MA Media Production student Jack Shelbourn. The sound design and music score is by level 3 Audio Technology student Dexter Prior. This piece is part of Dexter’s final project and will undergo further audio post production prior(!) 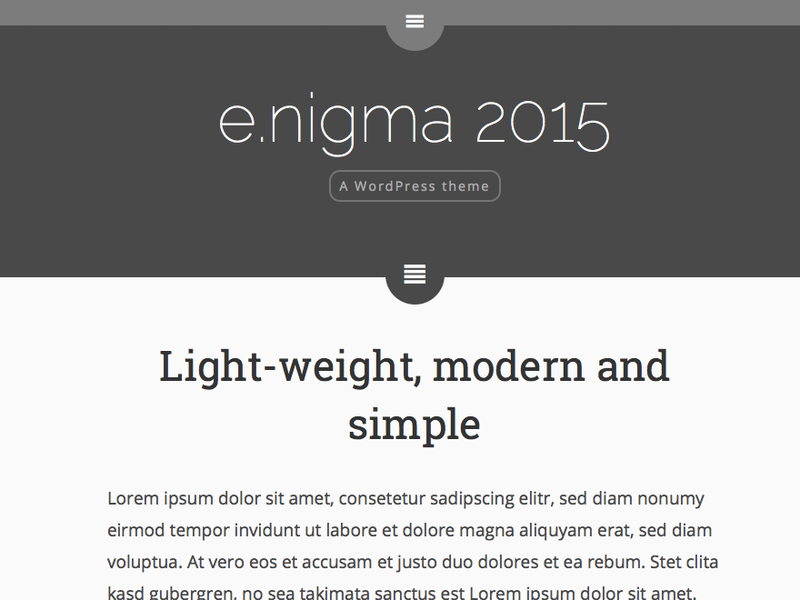 to final submission. ESCAPE.pod from Jack Shelbourn on Vimeo. Check out this interesting album. 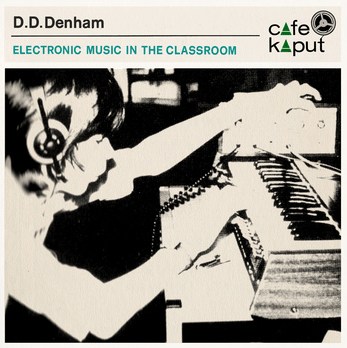 It is by the fictitious peripatetic music teacher D. D. Denham, who specialised in the introduction of electronic music in primary and secondary schools in the 1970s. 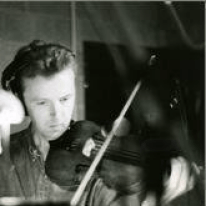 This album can be considered through the concepts and notions of hauntology.